Viewing FBX files often involved importing it into your favorite 3D content creation package and then viewing it from there. 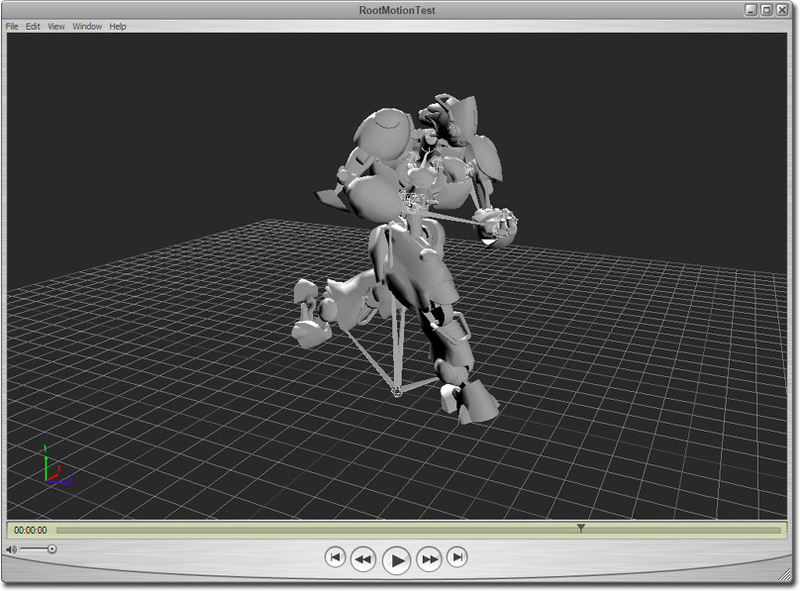 However, this can be tricky if you normally don't work with 3D models; that is you're mostly a programmer. Fortunately, Autodesk have made a plug in for Quick Time which allows you to view FBX files without having those 3D content creation packages installed. 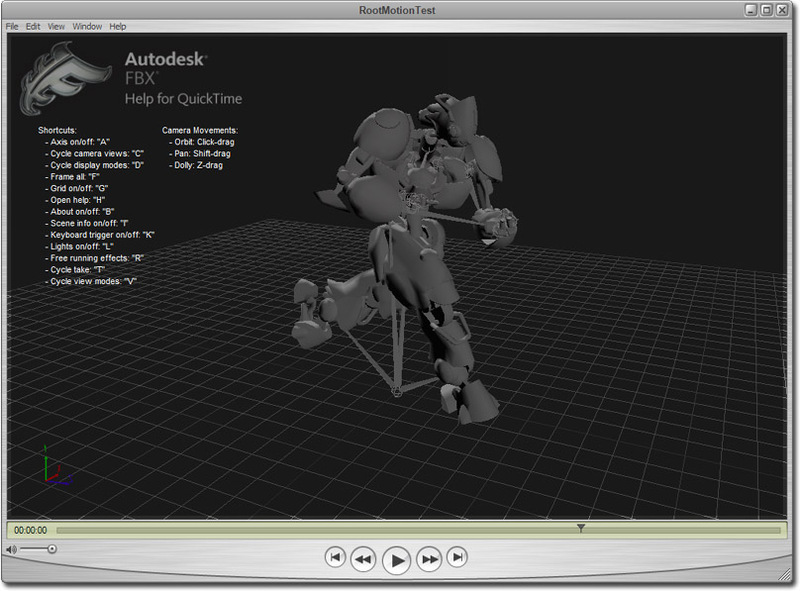 You can download the latest plug-in from Autodesk's website. The plug in is available for both Windows and Mac. If you don't have QuickTime installed, then you will need to download it from Apple's website and then install it. The plug in does not add an extension to the list of files that QuickTime can view. To bypass this, select the "All Files(*. *)" option. 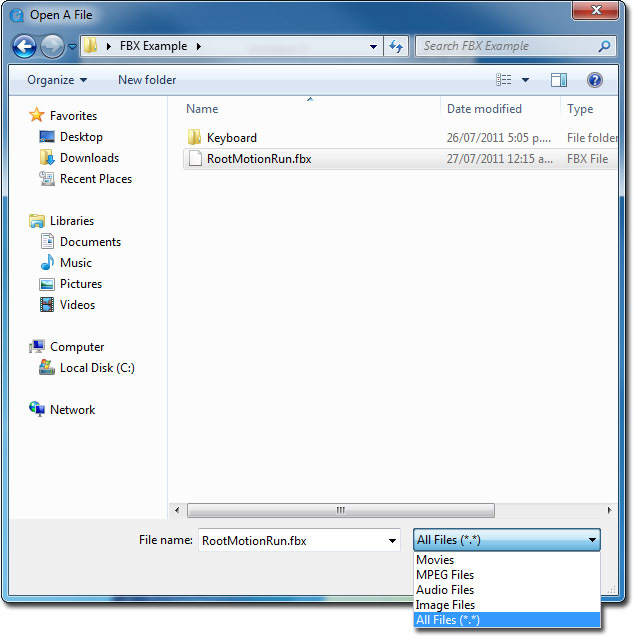 Your FBX files should then appear, then double click your FBX file or select your FBX file and then press Open. Viewing FBX files within QuickTime also allows you to play back animations by either dragging the time line or by pressing the Play button. More control information can be found within the plug in's read me. However some will be listed here for your convenience. Rotating the camera - Mouse left click and hold within the view port. Dragging the mouse around will rotate the camera. Panning the camera - Hold the Shift key, and then mouse left click and hold within the view port. Dragging the mouse around will pan the camera. Zooming the camera - Hold the Z key, and then mouse left click and hold within the view port. 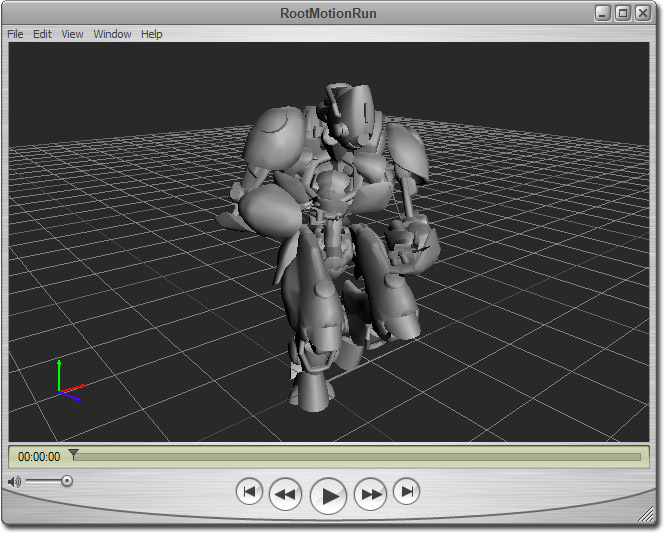 Dragging the mouse forward and backwards will zoom the camera. Cycling between camera views - Press the C key to switch between camera view modes.